﻿ Gary Ewan Park - Finally, Nodo has landed!! 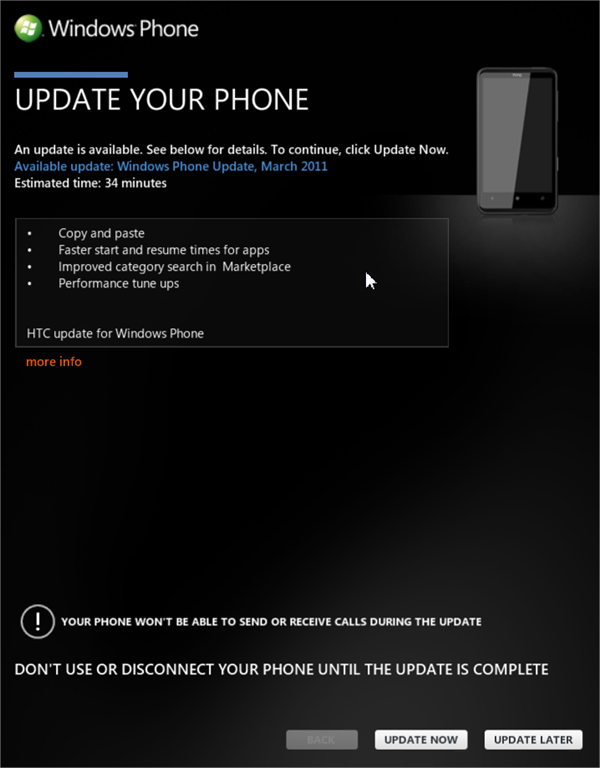 So, after weeks of waiting, the Nodo update has finally landed on my HTC HD7. Upon checking Settings | about, the OS version of my HTC HD7 is now 7.0.7390.0.